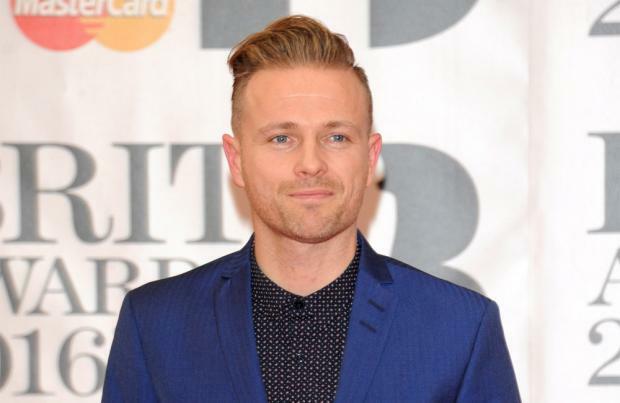 The 'Flying Without Wings' singer, 40, thought he'd go up and meet his idol, Liam, the band's former frontman, but introducing Westlife – who had just formed in Dublin that same year – as their manager Louis Walsh's "band" didn't impress the notoriously outspoken 46-year-old rocker. Nicky – who is joined by Shane Filan, Kian Egan and Markus Feehily in the group – also revealed that his kids aren't impressed that their dad is going to be back signing Westlife's "rubbish songs" on their forthcoming tour after they recently made their comeback with new single 'Hello My Love', which they perform on the show, from their first album in almost eight years. The 'You Raise Me Up' star – who has twin sons Rocco an Jay, 11, and five-year-old daughter Gia with wife Yvonne – admitted: "They are at that stage when they say, 'Dad, you're not going to sing all those rubbish songs from the past are you?'"